1.1 What is Pulmonary TB? Prior to the invention of the tuberculosis (TB) vaccine, countries worldwide experienced wide ranging and devastating outbreaks. In the 1950's, outbreaks of the disease declined and many scientists believed the disease would be eradicated. However, in the mid-80s, TB cases began to rise worldwide, so much so, that in 1993, the World Health Organization (WHO) declared that TB was a global emergency; the first time that a disease had been labeled as such . In 2015 there were an estimated 10.4 million new cases of TB disease and this included 1.2 million among HIV positive people. There were an estimated 3.5 million cases among women. There were also an estimated 1.0 million cases of TB in children and 170,000 children died of TB (excluding children with HIV) . Given that patients with TB can have mild symptoms for months without being aware and the contagiousness of the disease, TB remains a difficult disease to identify. 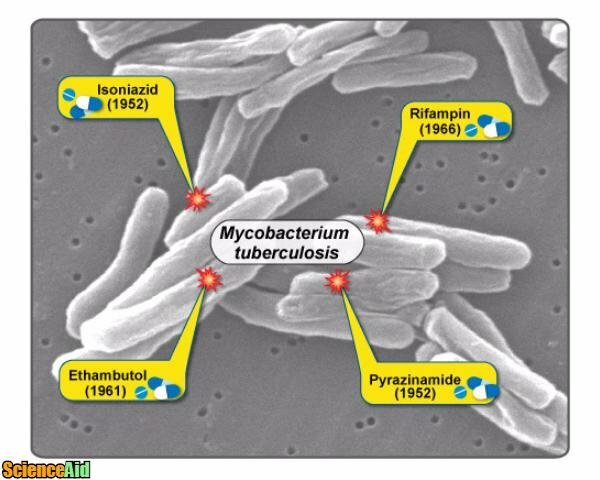 TB is caused by the bacterium Mycobacterium tuberculosis. The bacterium is an airborne bacterium that is highly contagious. Once is has invaded the pulmonary system, the bacterium destroys pulmonary tissue. Pulmonary TB attacks the lungs, however, extrapulmonary TB infections can affect other parts of the body. When diagnosed early, pulmonary TB is treatable. Cough that lasts for three weeks or more. Recent travel (12 months) to countries with high rates of TB. Because of a poor immune response, elderly patients diagnosed with nonresolving pneumonitis may in actuality have TB. Pulmonary TB often presents as a persistent cough. In developed countries, the differential diagnosis should consider a postviral cough, asthma, reflux oesophagitis or lung cancer. However, in countries with high rates of TB or patients who have recently visited these countries, sputum examination for tubercle bacilli is recommended. Direct smear examination of sputum and culture is a recommended diagnosis. A blood test may also offer a diagnosis. 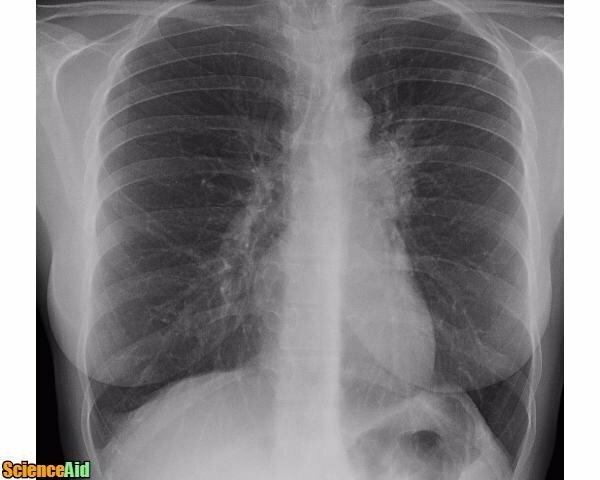 Chest radiography is also an appropriate diagnostic tool, especially for patients who are high risk, exhibit symptoms but have a negative sputum culture. Diagnosis in children is particularly difficult. An infected family member of relative can be indicative of TB and Chest radiography is the most reliable diagnostic tool in children. 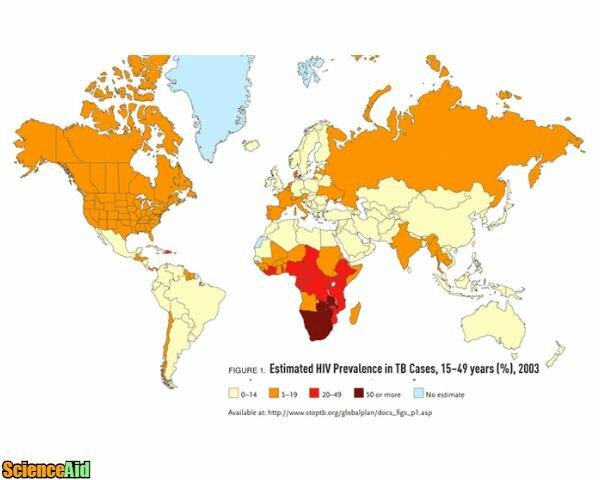 National tuberculosis programs exist in many countries. Treatment goals should enable the proper taking of six months of rifampicin and isoniazid in tablet form, with the addition of two months of pyrazinamide and ethambutol. There are new drugs that consist of a combination of these drugs and have been proven to give consistently required dosage. Pleural aspiration may be necessary for breathing trouble. Following recommended treatment, smear and cultures should be done to ensure successful treatment. Cross infection is incredibly likely in patients with positive smear or culture samples. Within two weeks of starting treatment, patients are considered non-contagious. Before treatment, those with TB should practice airborne preventative measures such as limiting contact with others and wearing masks. MLA (Modern Language Association) "Pulmonary Tuberculosis Pathophysiology." 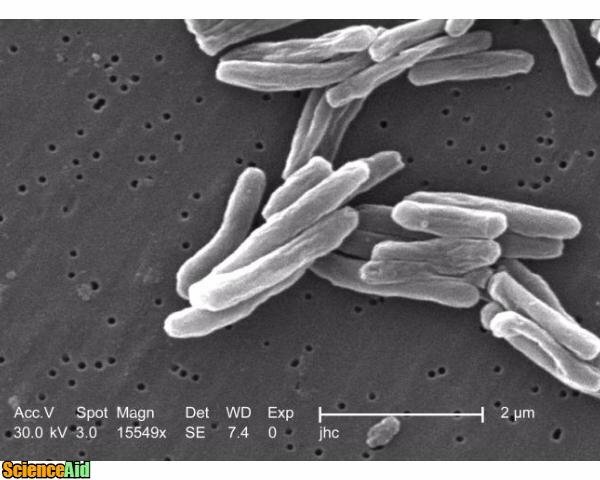 ScienceAid, scienceaid.net/Pulmonary_Tuberculosis_Pathophysiology Accessed 25 Apr 2019. Chicago / Turabian ScienceAid.net. "Pulmonary Tuberculosis Pathophysiology." Accessed Apr 25, 2019. https://scienceaid.net/Pulmonary_Tuberculosis_Pathophysiology.